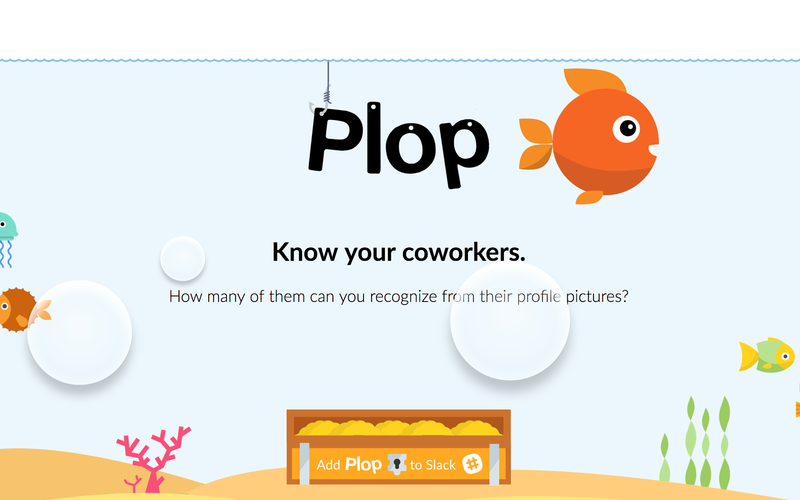 How many of them can you recognize from their profile pictures?- Plop is a casual corporate game that help people know their coworkers better. - The game takes place entirely within Slack. 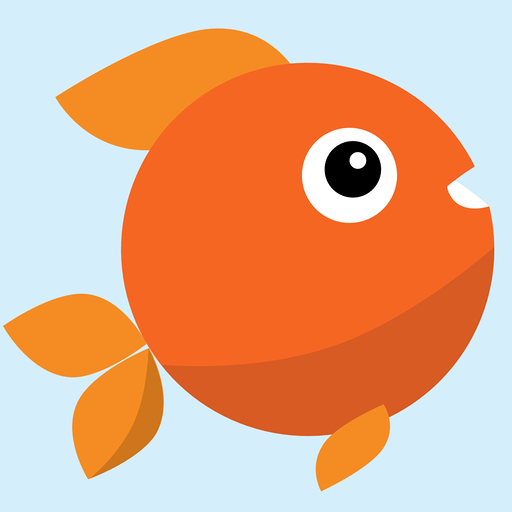 Plop will be able to install a bot user that appears in and has access to your workspace’s directory. It can also post messages and view activity on messages in any channel it is invited to.